Why build it when it’s already done? Powered by our Equilibrium platform, this quote-to-solution can be deployed on your website so that your dealers can place orders with you instantly. 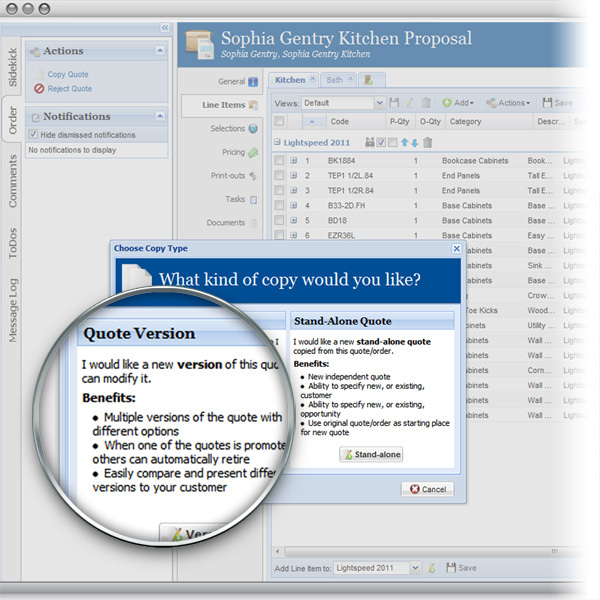 Out of the box functionality: You get a rich set of features proven to get dealers to adopt. Minimal investment: Completely managed for you in the cloud. No headaches, no worries. Customizable platform: Add in your own apps, mobile plugins, dashboards, reports and more. Bolt-ons are tailor made for our industry. Having a solution that gives you visibility into your dealers’ quoting process allows a whole new texture to your sales efforts. 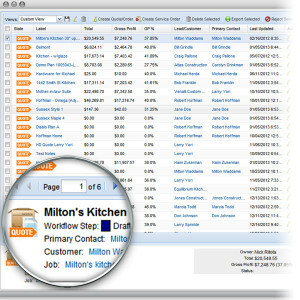 Quoting accuracy and speed: Customers can rapidly price and validate quotes while you work with them on closing new business. 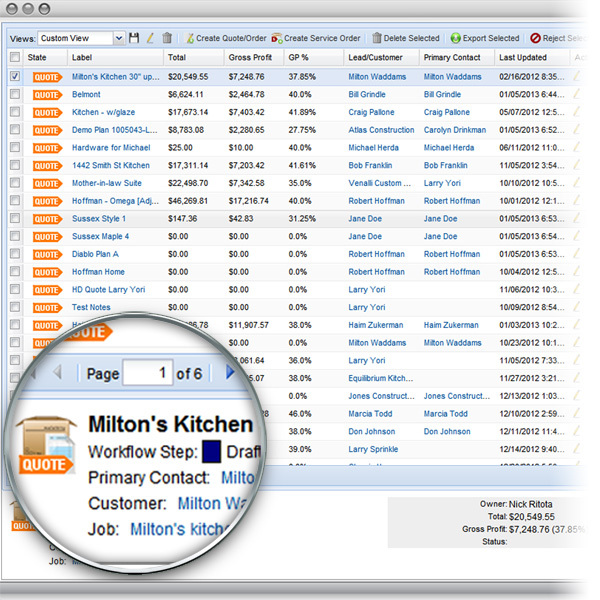 Electronic ordering: Straight to you in a format of your choosing. We’ll even translate the product codes into your own ordering codes. Promotion tracking and testing: Test promotions then measure the results. Our plans are cheaper than the cost of you or an outside vendor building it from scratch. Let us show you how to save money this year. Design software integration: Your customers can import even the most complicated designs – and that includes the ones that won’t even price correctly in design software. Catalog scoring: We’ll help you score your catalogs and identify opportunities for improvement so dealers fall in love with them again. 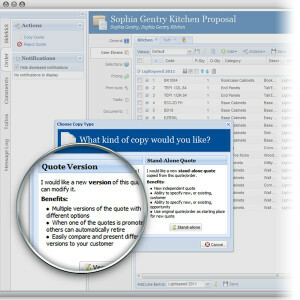 Instant communication: Communicate directly with your customers’ schedulers, purchasers, salespeople, owners and more. From the simplest of catalogs to the most complex custom offerings, you get flexibility to do things the way you want – without negatively impacting your customers. Flexible catalog pricing: Give yourself and your customer’s ultimate freedom to price in any way you desire. 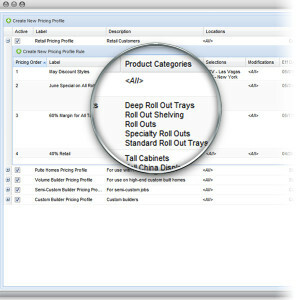 Advanced features: Equilibrium Q2O has more power packed features than all the manufacturer ordering systems combined. 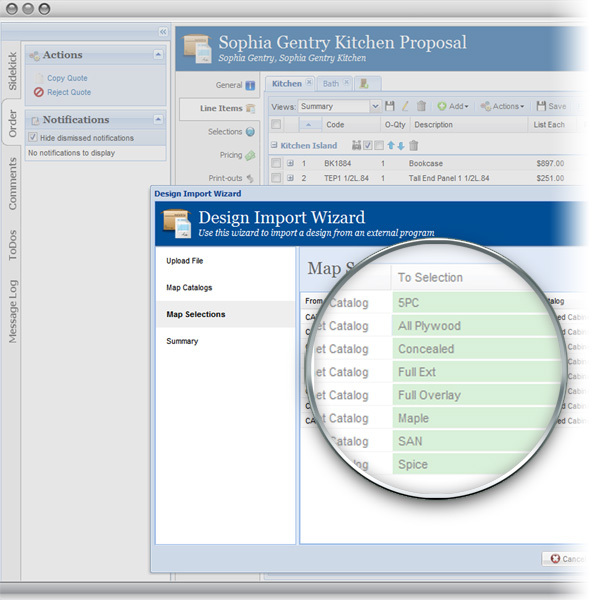 Complexity doesn’t matter: Hide all the complexity of your line and make the quoting and ordering experience easy again. 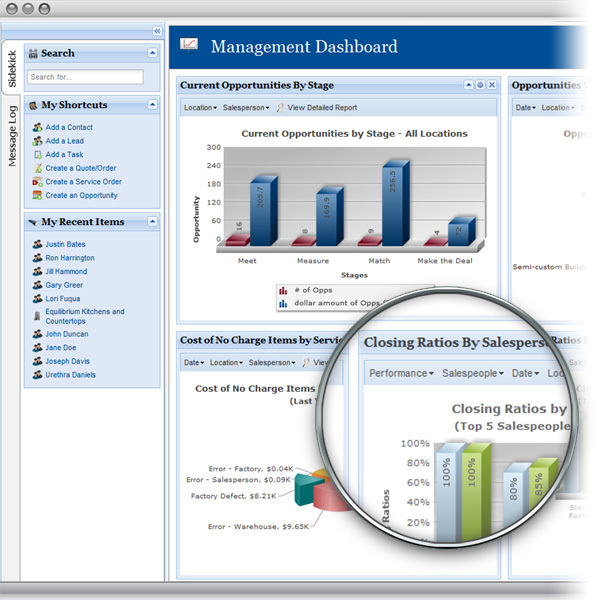 Equilibrium Q2O gives you business intelligence and visibility from the quote phase of a sale. Quote versions: Get insight into all the iterations of a quote before the win and determine if you missed out on any upgrade opportunities. 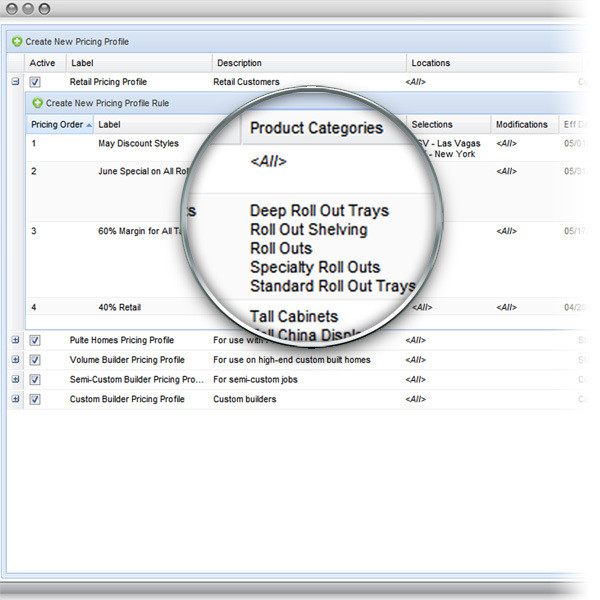 Catalog mapping: Map your product lines and make it easy for your customers to see every door, specie and color combination when quoting. Promotion tracking: Determine if your promotion being absorbed by your customer or actually stimulating sales. A proven solution that does more than just solve your rekeying – it makes your dealers better. 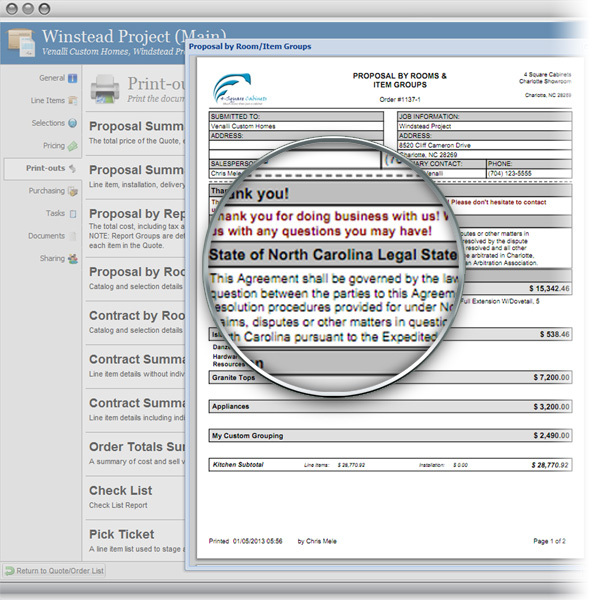 Professional paperwork: Help your customers look top notch with their customers. Quoting: Dealers can quote anything you sell quickly and easily. 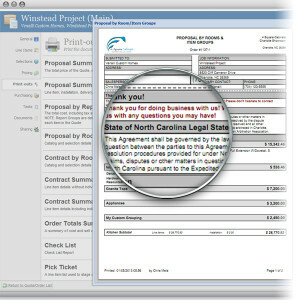 Ordering & acknowledgements: Orders can be created exactly how you need them so they can be sent electronically into your manufacturing system.